Students will study a range of subjects which will provide the basis for a future career in areas relevant to health and social care, including nursing and social work. The course provides flexibility, with a number of career choice options available. This module builds on the disciplines, concepts and themes of modules at foundation degree level and aims to facilitate students’ development of critical analytic skills through a consideration of the impact of recent research on current themes in health and health care systems. The critical evaluation of sometimes conflicting research findings will provide the vehicle through which such skills can be developed. In addition the module aims to enhance students’ abilities in personal and skills development. The aim of this module is to pro0vide students with the opportunity to explore the concept of leadership within health and social care services. Students will develop a range of leadership skills to meet current and future demands of complex health and social care organisations. This module aims to support further development of knowledge gained in previous study and provides an opportunity for students to use this, along with new knowledge to explore areas of health and social care that would benefit from development. This will be a project based on the students’ research of available sources which will be supported by a supervisor, to devise strategies to address an issue in their own area of practice. The students’ learning is extended to address practice-related health and social care problems. The student will be supported in demonstrating their ability to work both collaboratively and independently in identifying an appropriate area of practice for change and the development of a proposal for action. This module will provide the student with an appropriate level of knowledge, understanding and skills to enable them to explore and critically evaluate the management and enhancement of quality in health and social care settings with a particular emphasis on the contribution of developing human resources. This module requires the student to critically appraise the issues, policies and underpinning theory relating to the safeguarding of vulnerable adults. Students will gain knowledge relating to collaborative working practices within the arena of safeguarding vulnerable adults. You will benefit from our schedule of visiting vocational speakers from the sector (e.g. children and families social workers). You will be encouraged to maintain your professional experience, which will serve as a relevant source of practice-based knowledge to support your academic and professional development within the programme by drawing on your experiences in the workplace in order to maximise learning opportunities and discuss these experiences within a group setting. You will be expected to engage with a range of appropriate services, such as hospitals, care and nursing homes, services for children and young people, social care services, youth justice agencies, The Red Cross, mental health organisations, advocacy and so on. 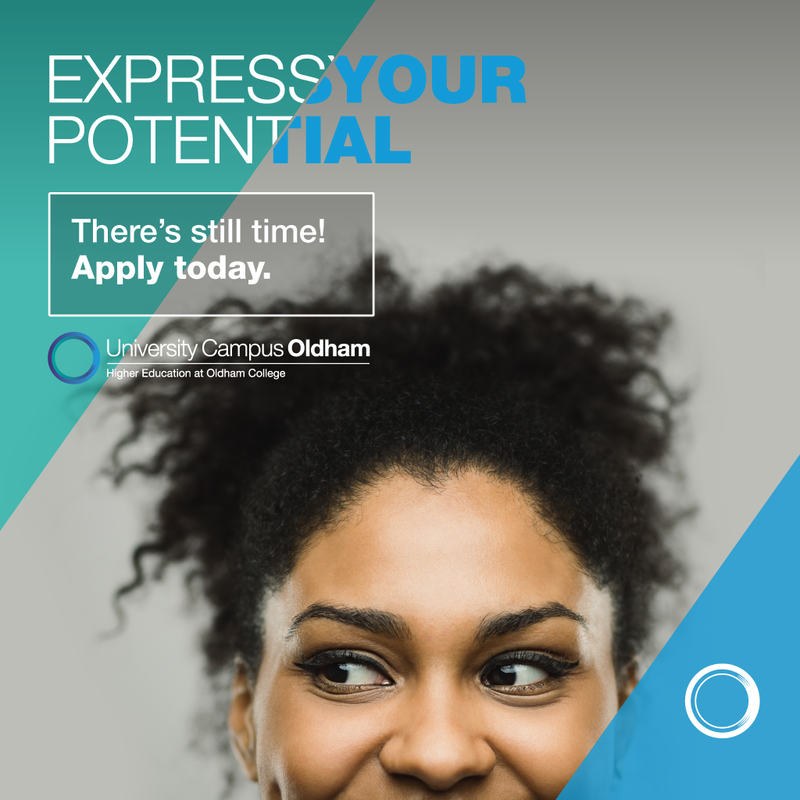 Career options include probation service, management, paramedic, race relations officer, mental health advocate Graduates can apply for postgraduate courses in nursing, social work, mental health, care management, probation, advocacy and a diverse range of related occupations. Teaching and learning is delivered through seminars, group work, practical experience and lectures, e-learning support, work placements and tutorials – individual and group. Through group working with peers you are given the opportunity to engage in constructive and developmental discussion with each other within an open, trusting, diverse, inclusive and non-discriminatory environment. The academic team seek to empower you to create respectful alliances within the diverse student group and enable safe critical evaluation of cultural and social difference. It is designed therefore to embed transferable skills and to empower your progressive increase in autonomy and engagement with learning, knowledge, skills and confidence. You will be assessed in a number of ways which have been designed to support your learning and to monitor your progressive achievement. As you move through the course and develop professionally you can expect to become increasingly reflective in your approach to study and to work-based learning. The combination of coursework, essays, presentations, e-portfolios, case studies, reports and action plans enable you to develop transferable skills for working as community development, social welfare, social policy and health sector employees. The assessments reflect the communication expected of graduates in this field and will develop your critical evaluation skills.